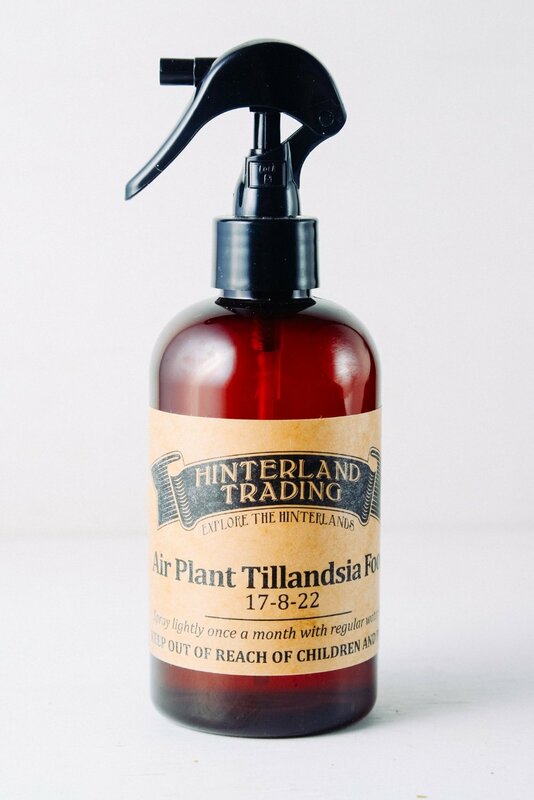 This is the summary of consumer reviews for Hinterland Trading Air Plant Tillandsia Food Air Plants Fertilizer 17-8-22. The BoolPool rating for this product is Very Good, with 4.20 stars, and the price range is $2.49 (for 2 Oz.). I'm so happy to have found this wonderful, safe product. I was very happy with the whole experience :). The packaging was a little bit diffrent but other than that I'm happy with the product. 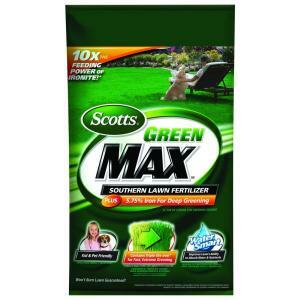 This product makes me so happy and also my plants it makes my plants grow and it makes them brilliant. 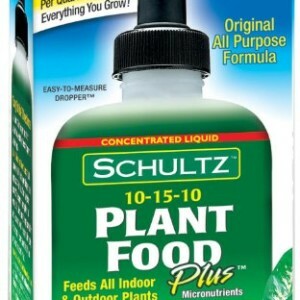 This plant food makes taking care of my air plant way easy and plus it makes my plant happy too!. I'm so happy with my air plant Tillandsia and food spray my plant is very beautifull thank you so much . They were alive but not really growing. Everything is as the description suggested: it keeps my plants happy and I don't have to put too much work into them. I received the set in just a couple days and it was beautiful! It's been a couple of weeks now and the plants are greener and growing. easy to remember, easy to follow! 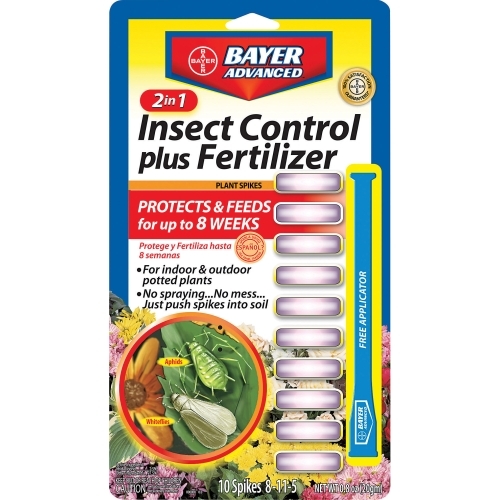 So easy to use, just spray occasionally and plants are beautiful.....Thanks!! Easy to use, already mixed, just squirt!..Bought 6 the second time around. the returne process was easy to use. They're easy to care and looks great hanging on my kitchen winwdow. Although it's convienent and easy to use. She's terrible at keeping plants alive but the plant food spray is easy for her to use and doesn't need to be used all the time. Hope my plants keep looking nice and green. This compact, easy to use dispenser is very good. 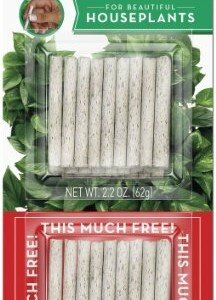 It's extremely easy to use and feeds my plants perfectly. Works well for tillandsia plants. I don't know yet how well it'll work but hope it does well. yes following directions cant tell yet hope works! The air plant food is very convenient and works well with my air plants. It's definitely working to keep my plants alive and healthy. I don't know if it works for the plants but it sure does attract ants my air plants are looking healthy. Should work great to feed her plant. Every since i started using this product, my air plants have a brighter color and seem to grow a lot quicker. Good seller, great packaging, wonderful product. Very useful and handy product. 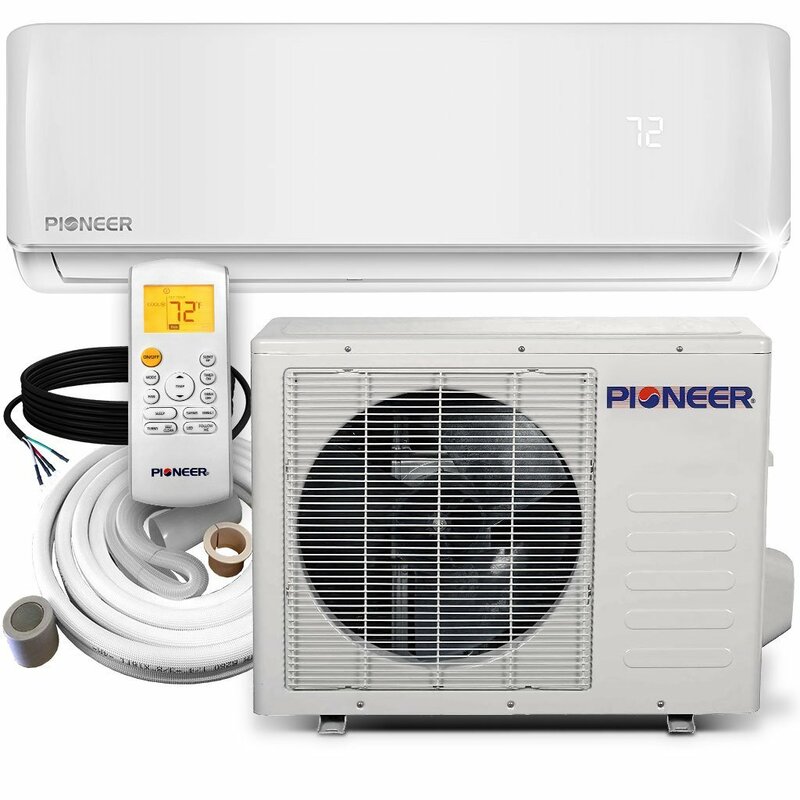 This's a simple and nice product. 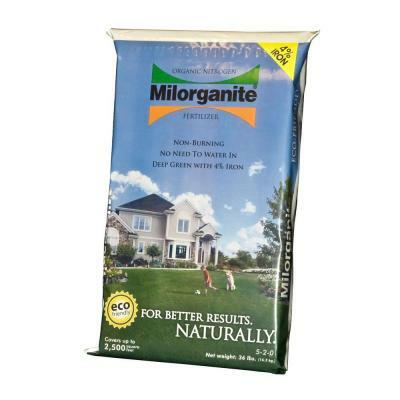 I recommend this product . Would like to see it in stores. 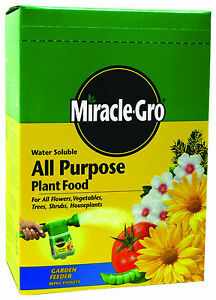 I'd recomend this product to help the plants flourish. 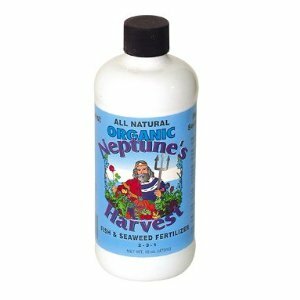 I've used this product & trust it'll help my air plants to thrive. I've had my air plant since Christmas, and after its first spray with this product about a week ago, it started visibly growing. They're growing happily and well!.